You're reviewing: Microsoft Office 2016 Home and Business For Windows (for Windows). Compatibility is turning out to become a major issue due to the availability of so many high-end devices in the market. However, that is never a case of concern with Microsoft products as they are outlined for every device in the vicinity. 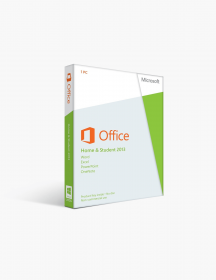 Similar is the case for the great pack of Microsoft Office 2016 Home and Business edition for Windows. The package characterizes of some of the best software out there in the market. Microsoft has developed this pack after carefully calculating the requirements of businesspeople. What Do You Receive With Microsoft Office 2016 Home and Business for Windows? Word 2016: Create, edit, share and store your documents with the use of the most powerful tools available at your doorstep. Every business needs a proper document with contextual data. Word 2016 takes care of the data by analyzing every bit of it using a dominant feature like Smart Lookup which gives users a chance to know information concerning the selected word with one simple click. Additionally, the read mode would offer the user an opportunity to review the document themselves to get assurance without any disturbances ruining their reading time. Excel 2016: Analyse your data in the form of sheet easily with the newly customized UI of Excel 2016 packed with incredible data analysis tools. Many tools like Analysis Toolpak and Formula Builder are included in this edition of Microsoft Office 2016 to save valuable time of people in business by handling the calculation part of the sheet. Loads of templates are added to make the working of Excel 2016 more friendly. Moreover, Excel 2016 has an additional feature which allows the user to write equations by hand. The feature will come out to be very handy for multi-touch devices as it gives the operation a realistic feel. PowerPoint 2016: Present your ideas by visualizing data into slides using PowerPoint 2016. A Large variety of transitions gives users an opportunity to customize their presentation to make it look more engaging. An individual can even track changes and read information concerning any word in the document using new features of PowerPoint 2016. Also, a new feature named ‘Ink Reply’ is added to its window which allows users to draw notes and diagrams for proper evaluation of slides. Outlook 2016: Outlook 2016 aids you in staying updated with every social media message. Therefore, never let anything hold you back as you have a powerful software to back you up. Your messages and updates are grouped in a profoundly disciplined manner to enhance user experience. The window also has a unique ability to adjust its domain as per the workspace requirement promoting the virtue of multi-tasking. Other Features: OneNote can act as a digital notebook for users for keeping notes, photos and other files in check. ‘Quick Note’ pop-up appears every time users opens OneNote. The features aids the user in staying updated with important notes. With the availability of OneDrive, users can also store documents, sheets, presentations, etc. in the OneDrive cloud and browse them on the go. 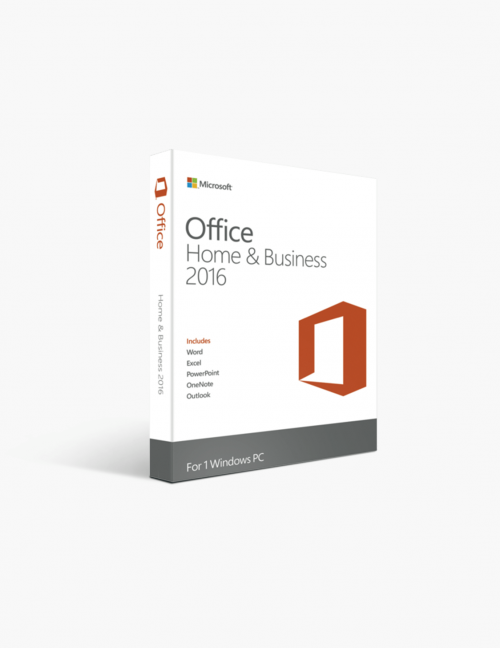 What Makes Microsoft Office 2016 Home and Business for Windows Worth Buying? The Recommendations: There is a record which clearly states that the relationship between businesspeople and Microsoft Office is limitless. The relationship experiences a positive upward trend due to the advent of Microsoft Office 2016 which has enhanced user experience to an entirely different level. 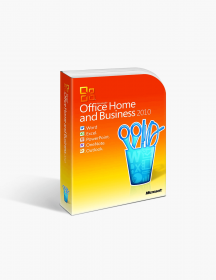 To put it simply, Microsoft Office 2016 is recommended to you by top business people for making your daily working easier. The Reliability: Microsoft is a company which has always been closely related to many technical revolutions. It’s not a crime to state that Microsoft Office is a revolution itself. With the living standards of technology and vision of Microsoft, their authenticity is unmatched. 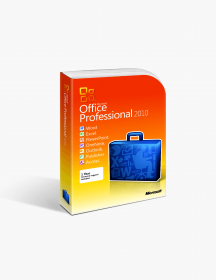 The Features: The thought of getting these powerful tools at such a reasonable price is enough for users to opt for Microsoft Office 2016 Home and Business for Windows. After reading the list of features, you’ll inevitably fall in love with the edition. These are minimum system requirements for installing Microsoft Office 2016 Home and Business For Windows (for Windows).